From skincare and Makeup to fragrance and Men’s, discover what products are customers are loving most. 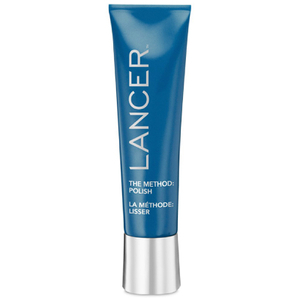 Take your skincare regime to the next level with these Advanced Treatment options, all designed to boost the effect of The Lancer Method. Lancer Skincare wurde von dem renommierten Dermatologen Sr. Harold Lancer entwickelt und behandelt alternde Haut mit bewährten Methoden. Die „Lancer Method“ wurde speziell entwickelt, um reifer Haut eine Routine aus Peeling, Reinigung und Pflege zu schenken und sie jünger, gesünder sowie strahlender zu hinterlassen. Mit über 30.000 behandelten Patienten, darunter auch berühmte Gesichter, ist Lancer die Hautpflege Nummer 1 für reife Haut. 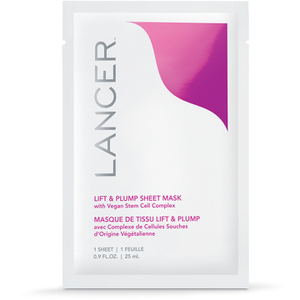 Rediscover your skin’s youthful capacity with this deeply hydrating sheet mask. It harnesses the benefits of a cocktail of anti-ageing ingredients to improve hydration and firms skin’s appearance for rejuvenated skin. This innovative firming concentrate boasts a completely unique formula developed to deliver both immediate and long-term improvements for the delicate neck, décoletté and bust line areas. Blur imperfections and perfect your skin tone with this radiance enhancing skin perfector. Light-catching particles illuminate the skin and revive your skin’s natural radiance. The perfect alternative to makeup. Discover the man behind the renowned skincare brand with our exclusive interview. WHAT IS THE BEST WAY TO PREVENT AGEING? Discover the best little tips on how to prevent the signs of ageing. Discover how the food you eat impacts what your skin looks and behaves like. 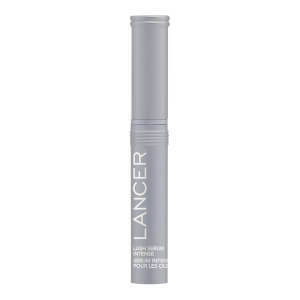 Discover the secret to healthy skin with Dr. Lancer's top beauty tip.